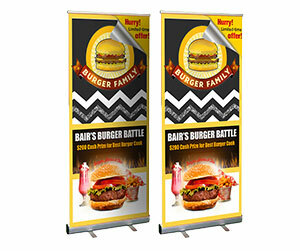 Our online printing services company offers cost effective banner printing solutions. You may contact our 24/7 customer support representatives any time if you want to avail our vinyl banner printing services. They are polite and are capable of understanding all kind of printing requirements. When an order has been placed by the client, it is instantly transferred to the design department. We listen to our customers and believe that our success lays in the satisfaction of the clients. We have committed graphic designers who create inimitable designs for 10 oz vinyl banners.  The design plays an important role in the overall outcome of the product. 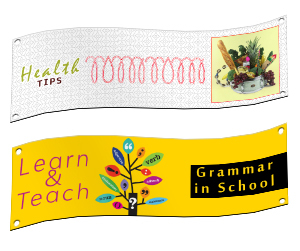 Our online vinyl banners printing solutions are time and money saving. We serve free for design and lamination (glossy or matte). We care about our clients so we offer free unlimited design revisions as well. 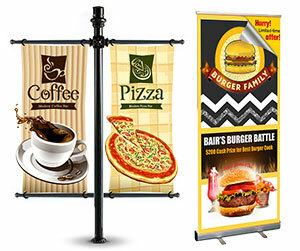 This unique array of designs enables the customer to choose any design according to the specific business need. After the design selection phase, your order is transferred to the printing department. 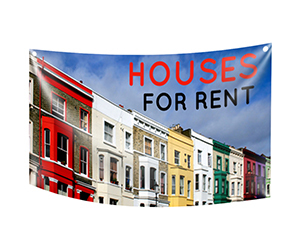 The vibrant colours of your 12 oz vinyl banners would create a striking affect and would attract and fetch prospects to you. 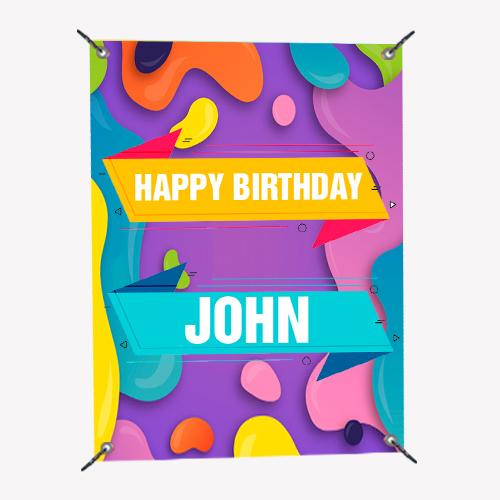 We use the advanced tools and technologies of the full colour CMYK/PMS (Pantone Matching System) printing process to print your personalized 10 oz vinyl banners. Once they are printed, they are sent to the shipping department to be delivered. Our shipping department dedicatedly fulfils its duty by sending your deliverables at the right location and in time. We offer free shipping to our customers worldwide. 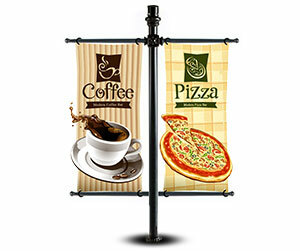 You may portray your business plans and ideas on our custom vinyl banners to your target audience. Besides selling vinyl banners, we also sell a variety of advertisement items such as brochures, flyers, posters, post cards and a lot more. You may rely on our exquisite talent and notice the favorable results.